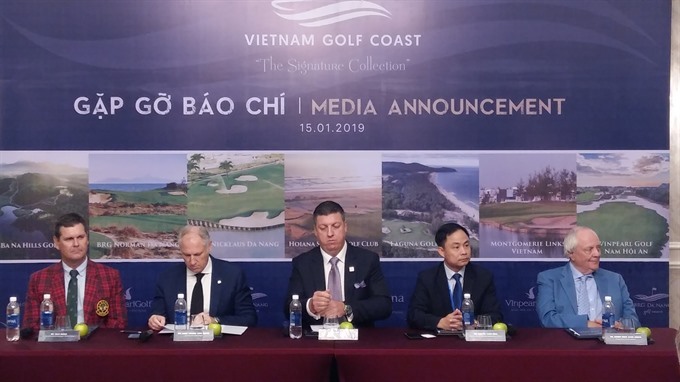 On January 15, at 18-hole BRG Danang Golf Resort, top-rated signature golf courses in the Central Coast region of Vietnam joining hands to form a organization namely Vietnam Golf Coast to promote Golf tourism in particular and tourism in Central Vietnam in general. 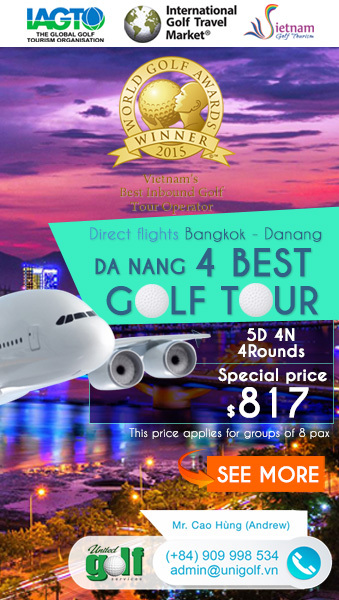 Particularly for the BRG Da Nang, this golf course is honored in the World’s 100 Best Golf Courses, voted by the most reliable World Golf Ranking – Golf Digest. 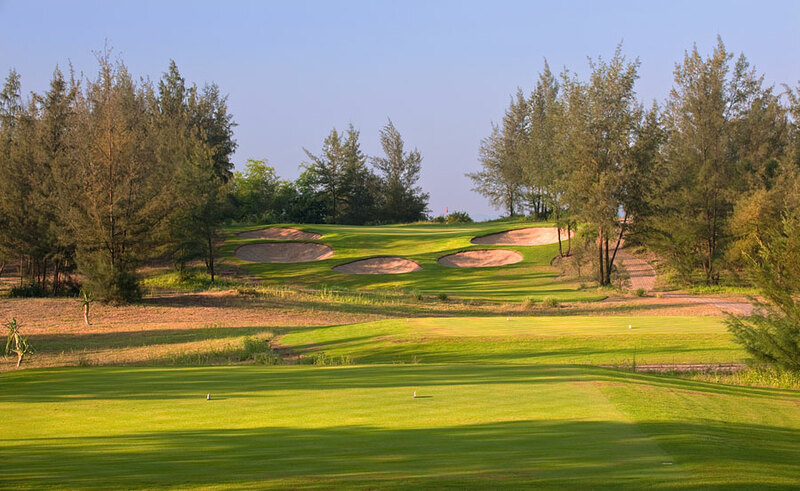 The member of Vietnam Golf Coast include Laguna Golf Lang Co (designed by Sir Nick Faldo), Ba Na Hills Golf Club (designed by Luke Donald), Montgomerie Links (designed by Colin Montgomerie), BRG Danang Golf Resort (designed by Greg Norman and Jack Nicklaus), Vinpearl Golf Nam Hoi An (IMG Design) – as well as the soon-to-open Hoiana Shores Golf Club (designed by Robert Trent Jones Jr.). 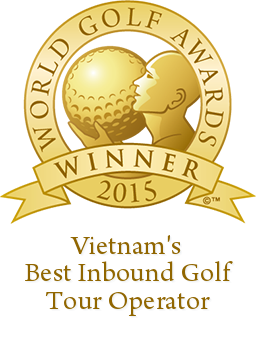 Vietnam Golf Coast is dedicated to the growth of golf tourism in Central Vietnam. 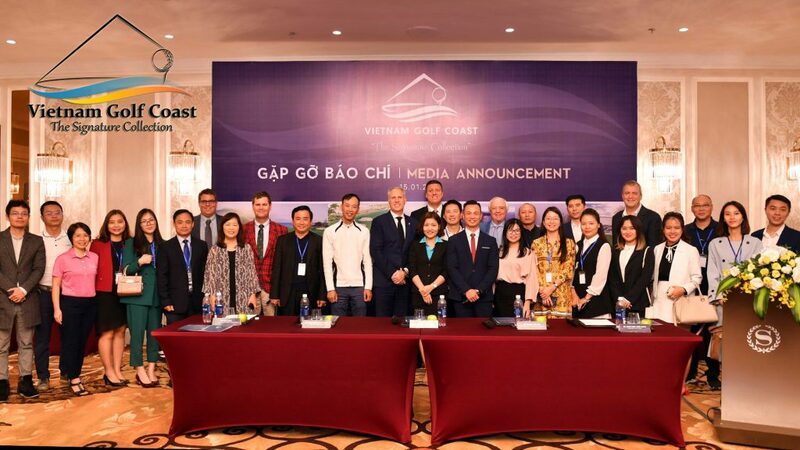 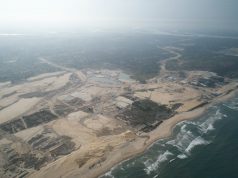 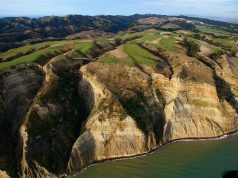 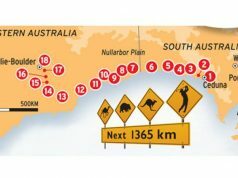 Together, the members of Vietnam Golf Coast aim to promote Vietnam’s central coast as a world-class destination for golf and become a high-suggested Golf destination in Golf-map… Moreover they will offfer more jobs within local communities, and raise the standard of golf within Vietnam.